WASHINGTON—Sales of newly built, single-family homes fell to a seasonally adjusted annual rate of 544,000 units in October after an upwardly revised September report, according to newly released data by the U.S. Department of Housing and Urban Development and the U.S. Census Bureau. This is the lowest sales pace since December 2016. However, on a year-to-date basis, sales are up 2.8% from this time in 2017. Home sales in the Northeast fell more than 17% in the month of October, the largest sales decline of any region in the U.S. Looking at the regional numbers on a year-to-date basis, new home sales rose 6.3% in the Midwest, 4.1% in the West, and 3.8% in the South. Home sales fell 17.1% in the Northeast year-to-date. 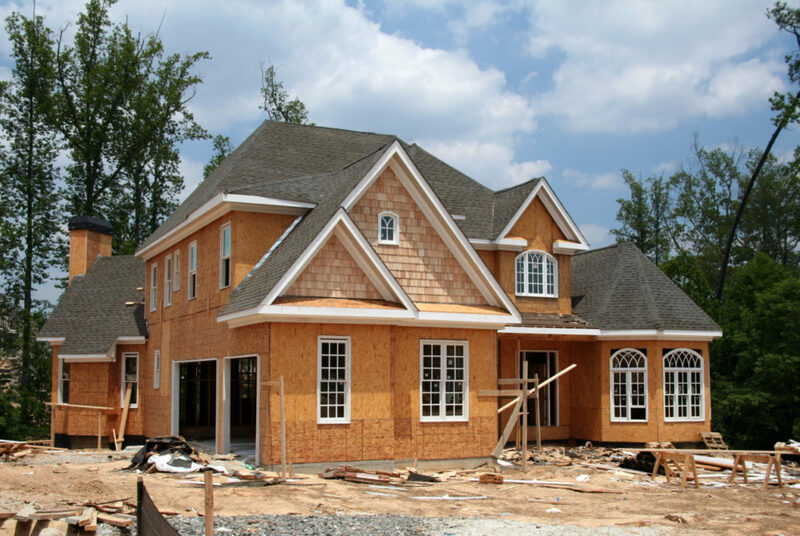 The inventory of new homes for sale rose to 336,000 in October. The median sales price fell 3.6% to $309,700, as the market is shifting to townhomes and other lower-cost houses, NAHB reports.